OnePlus will launch two brand-new flagship smartphones at an event next month, according to the latest rumour. The first will be a follow-up to the OnePlus 6T called, naturally, OnePlus 7. 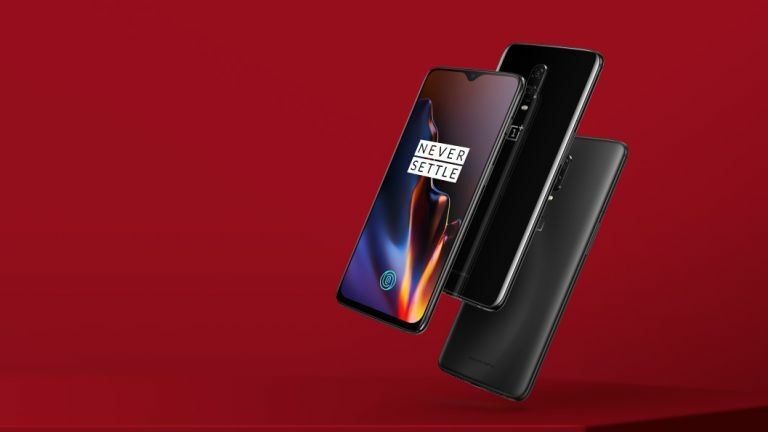 Meanwhile, OnePlus is also purportedly looking to debut a second, pricier 5G-touting handset called OnePlus 7 Pro. According to Agarwal, the new handset will be unveiled on-stage on May 14, 2019. As always, we'd take this date with a healthy pinch of salt. However, since OnePlus unveiled its OnePlus 6 handset on May 16 last year, the alleged May 14 release date for its successor certainly doesn't sound outside the realms of possibility. Elsewhere, OnePlus looks set to unveil two handsets this time around. As well as the OnePlus 6T successor, which is widely-tipped to boast an all-screen design with a pop-up selfie camera, rear-mounted triple-camera for new photography modes, and faster internals, there will be a so-called OnePlus 7 Pro. Little is known about the latter, although OnePlus has already confirmed plans to bring a pricier, 5G-enabled handset to its line-up this year. Given that, we'd bet the farm this new "Pro" variant is equipped with the latest, superfast mobile network speeds. Whenever OnePlus decides to launch these all-new smartphones, T3 will have all of the latest news and opinion on the flagships.